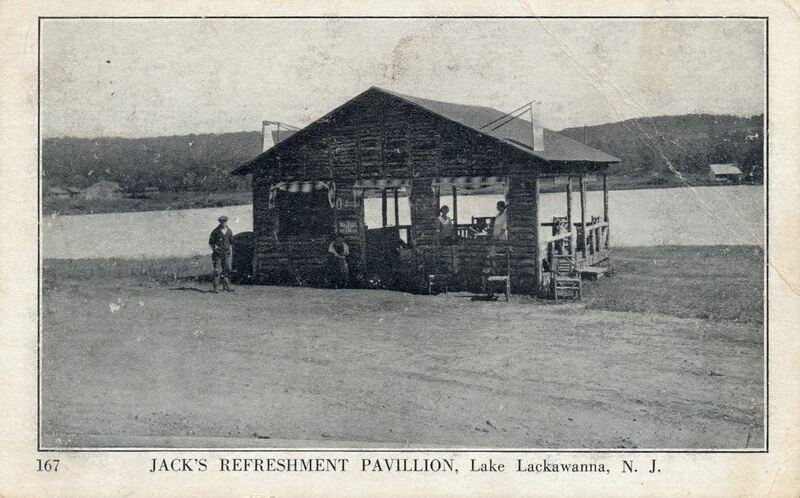 Original Jack’s Refreshment “Pavilion”, Lake Lackawanna, NJ. 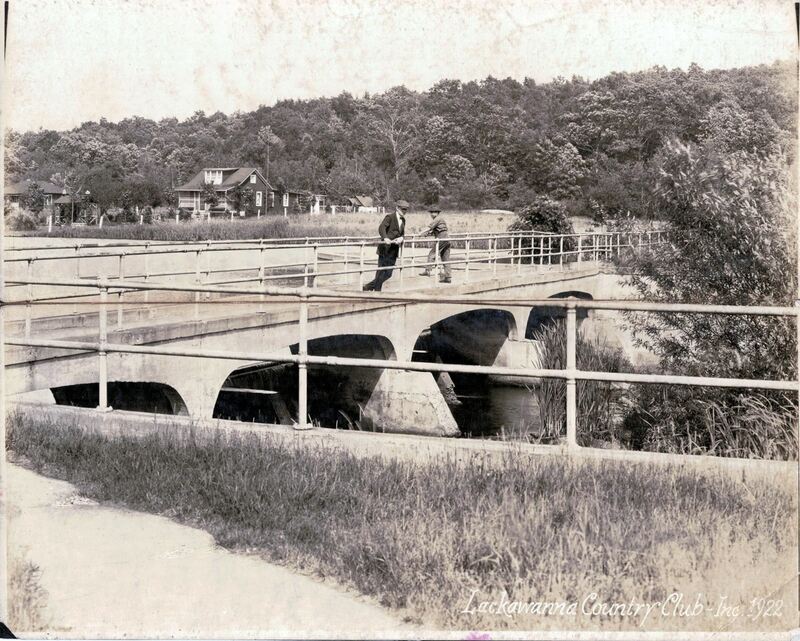 This RPPC is unposted and undated. White border cards date to the period 1915-1930, although I would suspect this photo is 1925 or earlier based on other postcards in my collection. Published by S. K. Simon, 155 West 44th St., New York. 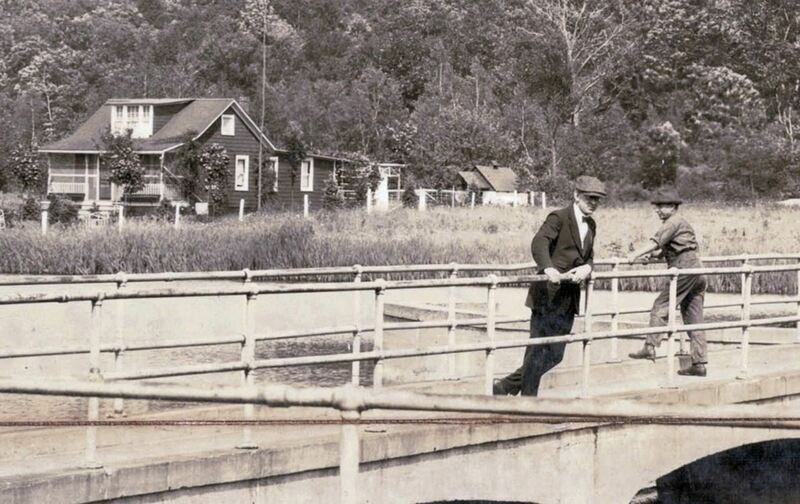 Note from Al Jarvis: The post card could have been as early as 1922. 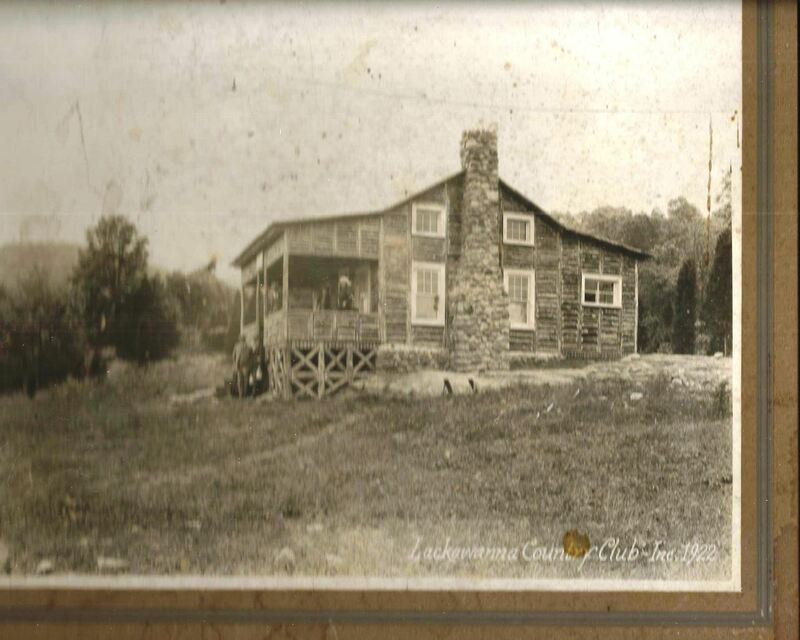 The house (to the right) across the lake was built by Alvin & Gertrude Williams on lots they bought 15 Aug 1922 & 16 Oct 1922. I was told they, "wasted no time" building the house. 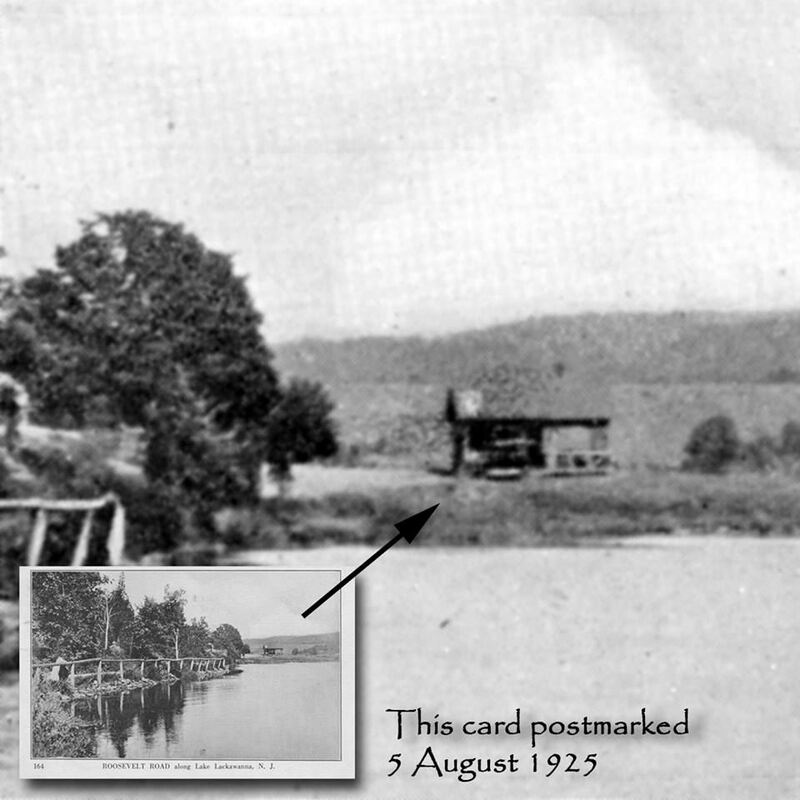 Distant view of Jack’s from a similarly produced postcard taken around the same time period (1925 or earlier). Both cards were produced by S. K. Simon, NYC. 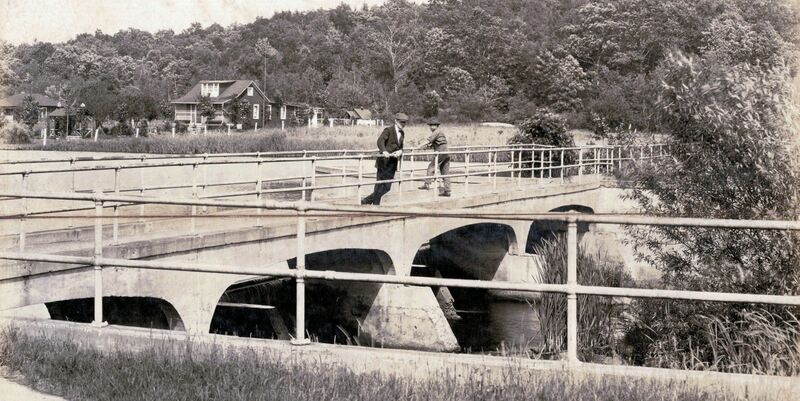 William & Henrietta Eisenbiegler were among the early residents at the lake. 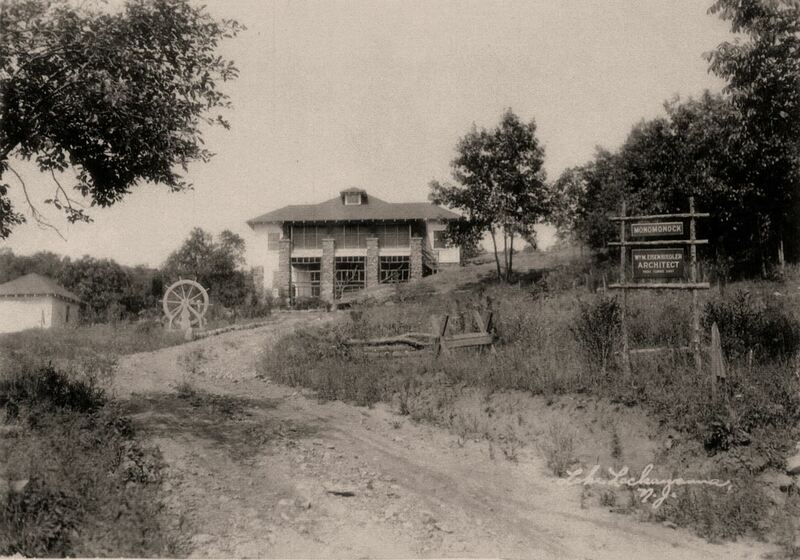 They purchased their land at 1 Roseville Road on 15 Aug 1922. 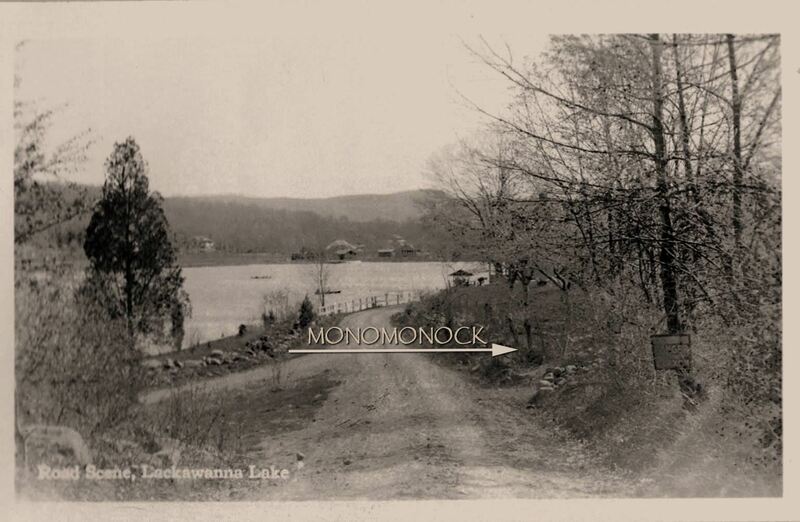 By 1930, they are shown to be permanent residents of Lake Lackawanna. They sold their property to Francis Schindelar in 1956 (then to Hammer, Smith, Sisco, Tesori). 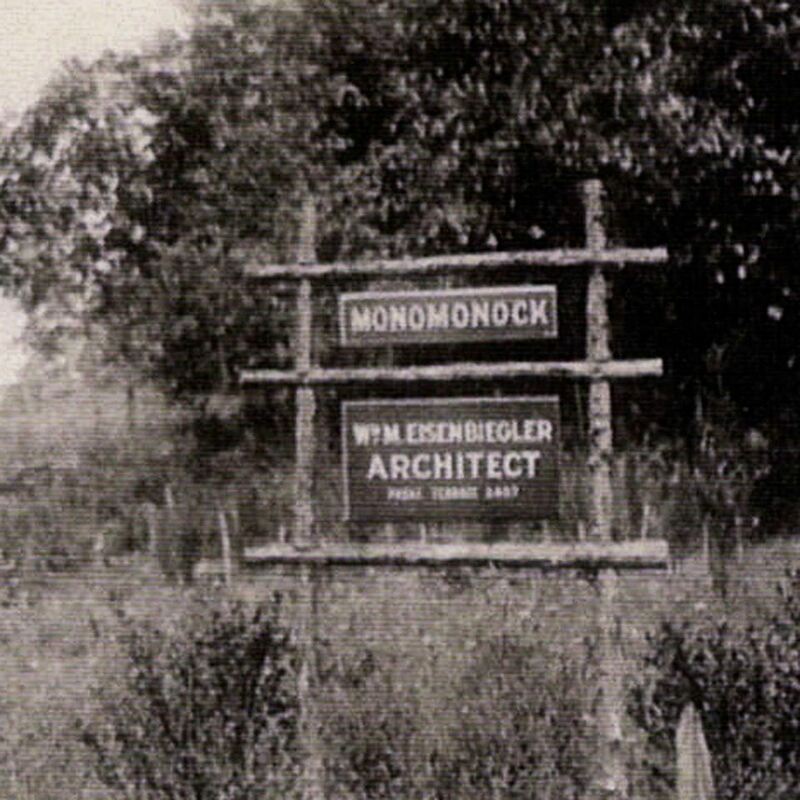 Mr. Eisenbiegler was a prominent NJ architect with offices in Irvington, Newark, Orange and at the lake. 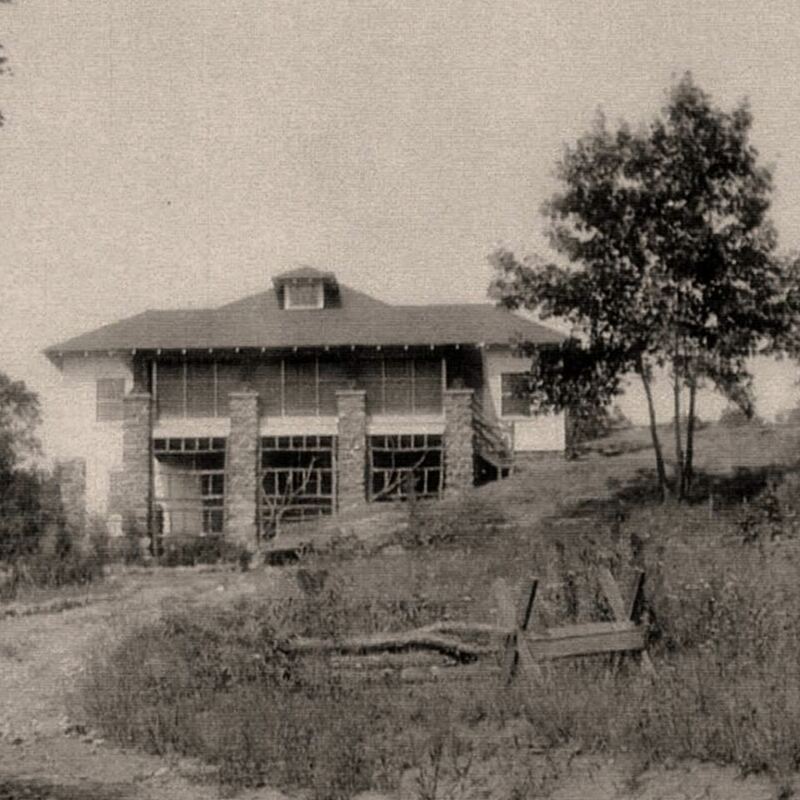 He named his lake residence “Monomonock” which is reported to be an Algonquin word for, “One That Stands Above.” It is also the name of a very exclusive 1902 luxury resort/hotel in Caldwell. While not the lead architect, he may have been associated with the project. 🔸Historical notes provided by Al Jarvis. 🔸Photos courtesy Ginny Lepore / Jennie Arnold collection.